Supreno Premium Coffee is specially blended for those who enjoy smooth and creamy coffee. 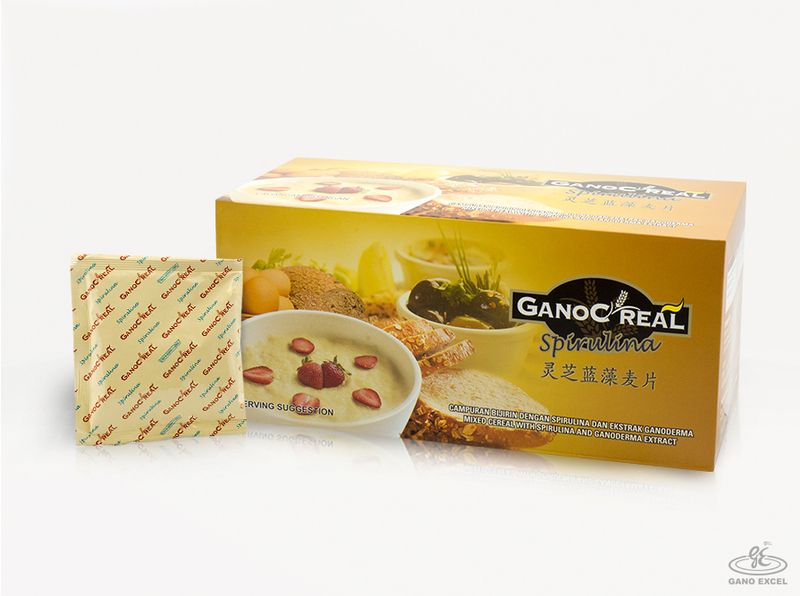 The combination of Tongkat Ali, Ginseng and Ganoderma lucidum extract has created a distinctive flavor whilst preserving its original aroma. Supreno Premium Coffee is a perfect energy-boosting beverage for all occasions. 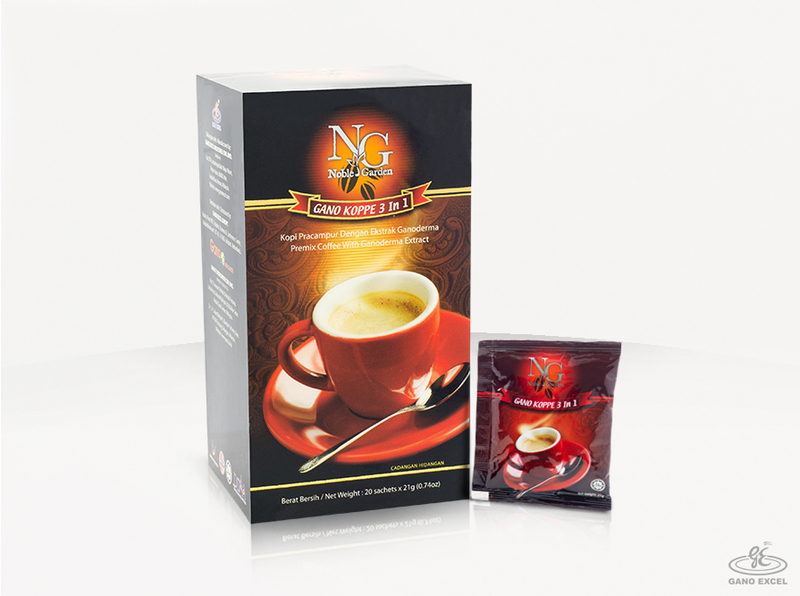 Nutritious beverage that is made from Ganoderma lucidum extract, quality coffee, non-dairy creamer and sugar. 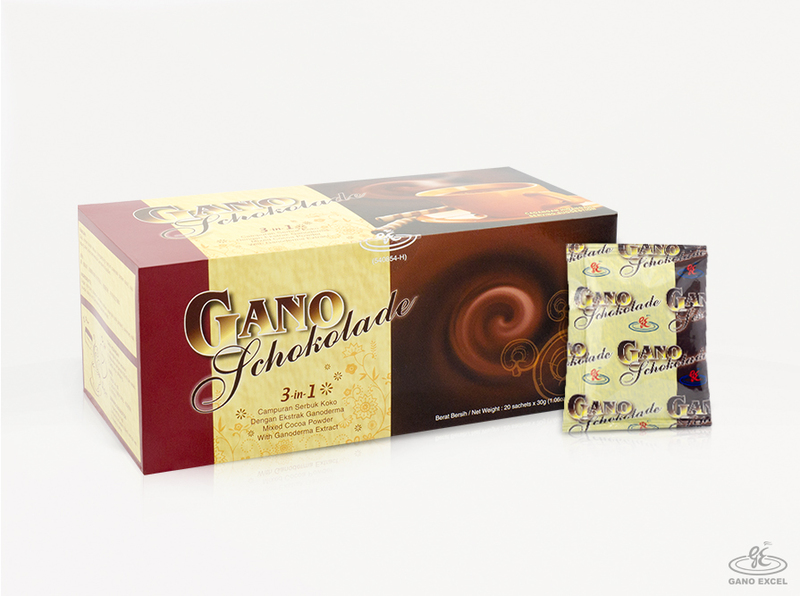 GANOCAFÉ 3-IN-1 is the first known beverage in the world that comes in a combination of coffee and Ganoderma lucidum. GANO C’REAL Spirulina, the best way to start your day. Enriched with Ganoderma Lucidum extract, spirulina, oats, non-dairy creamer and sugar, it is a nutritious food suitable for the entire family. Spirulina provides daily nutritional needs for the body. Oats is believed to help the digestion and for weight control. Combined with Ganoderma Lucidum extract, you will have a great instant nutritious quick-on-the-go meal. 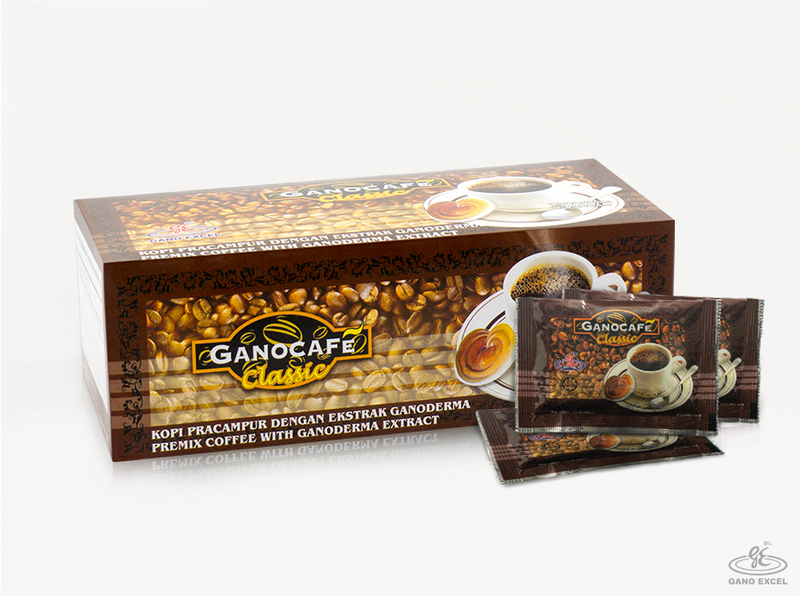 GANOCAFÉ CLASSIC is an instant black coffee blended from quality coffee enriched with Ganoderma lucidum extract. Rich in aroma and classic in taste, GANOCAFÉ Classic is your satisfying cup of coffee. 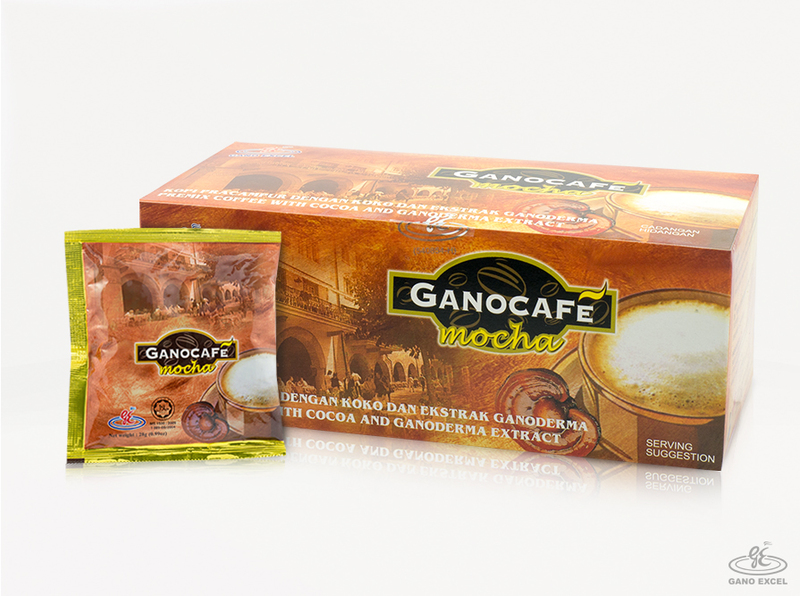 GANOCAFÉ MOCHA is an exclusive combination of premium coffee powder, cocoa powder and Ganoderma lucidum extract. It is specially blended to give you an authentic cup of smooth and creamy coffee. It is distinctively local, yet international in flavour. 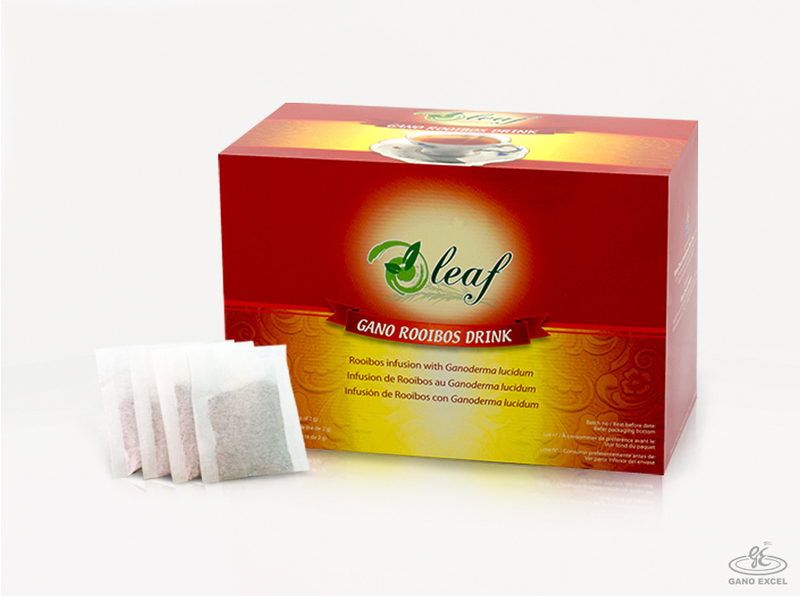 GANOTEA O’LEAF is a beverage formulated from Rooibos Tea (Asphalathus linealis) which comes from South Africa. 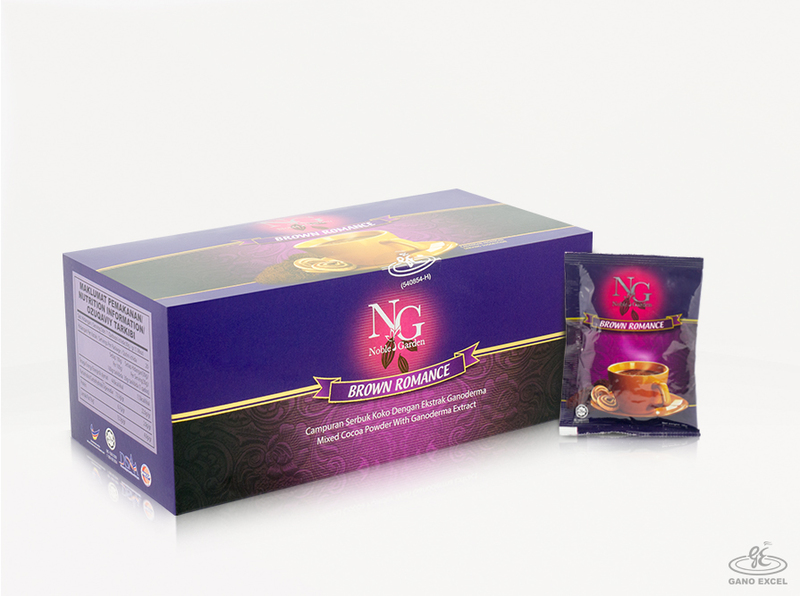 Ganoderma lucidum Rooibos Tea is also known as SOD Tea. It contains the effective substance SOD, a powerful antioxidant that helps to eliminate free radicals. A nutritious and energizing drink formulated from Ganoderma lucidum extract, high quality cocoa, non-dairy creamer and skimmed milk. It is an excellent drink for ALL ages. 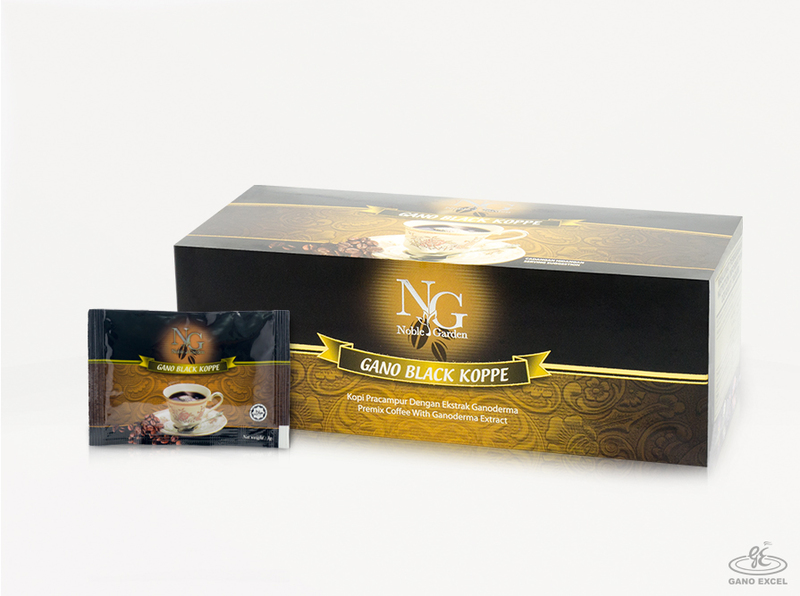 GANODERMA capsule is produced from a combination of 6 species of Ganoderma - the “Miraculous King of Herbs”. Ganoderma supplement may help to support general well being and nurture the body’s natural defenses. EXCELLIUM is the mycelium of Ganoderma lucidum which contains a spectrum of ingredients such as vitamins, minerals and enzymes. Gano Excel is the world pioneer in producing and commercializing mycelium. 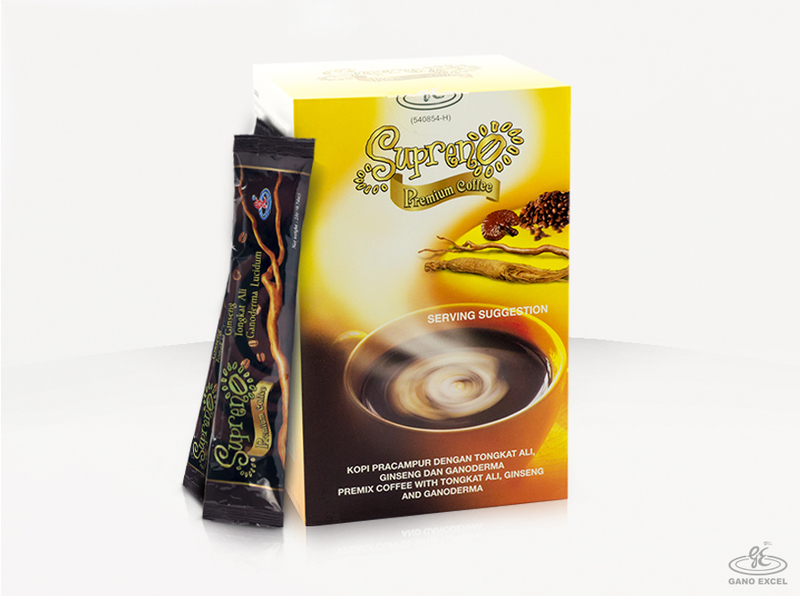 A combination of selected traditional herbs with medicinal values such as Tongkat Ali (Eurycoma longifolia Jack) and Ganoderma lucidum, which is known as the “Miraculous King of Herbs”. 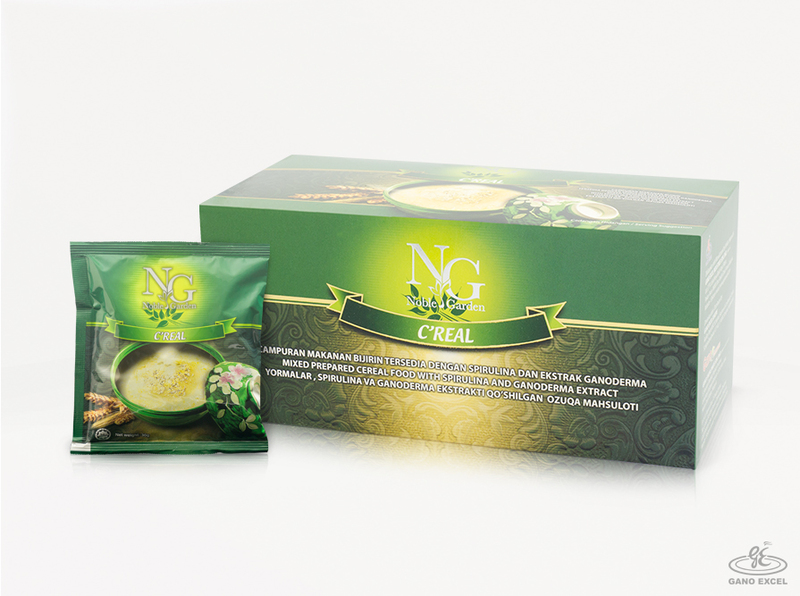 Traditionally, Tongkat Ali is believed to increase a person’s well-being, strength and vitality. 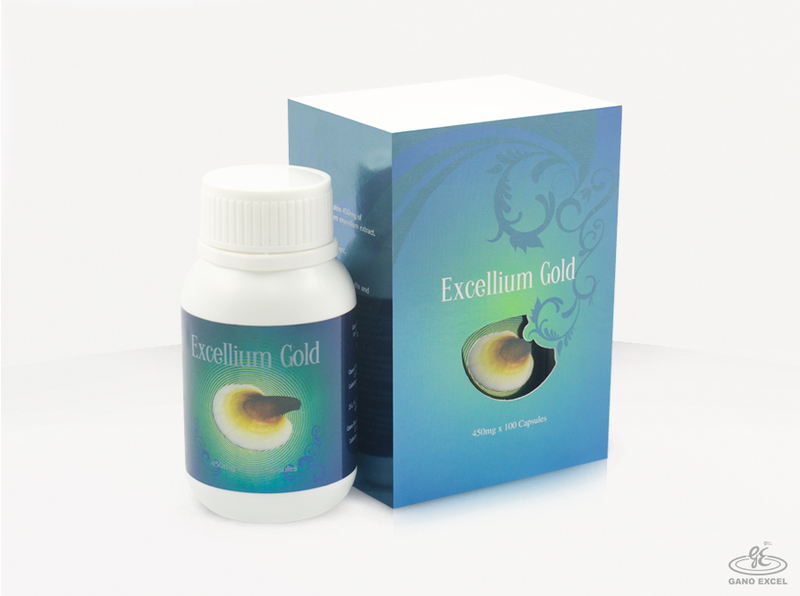 ROYAL EXCELLIUM is a combination of Royal Jelly and Ganoderma lucidum Mycellium which helps to boost the immune system and delays the aging process. It helps in restoring some biological functions for the elderly and promotes longevity. 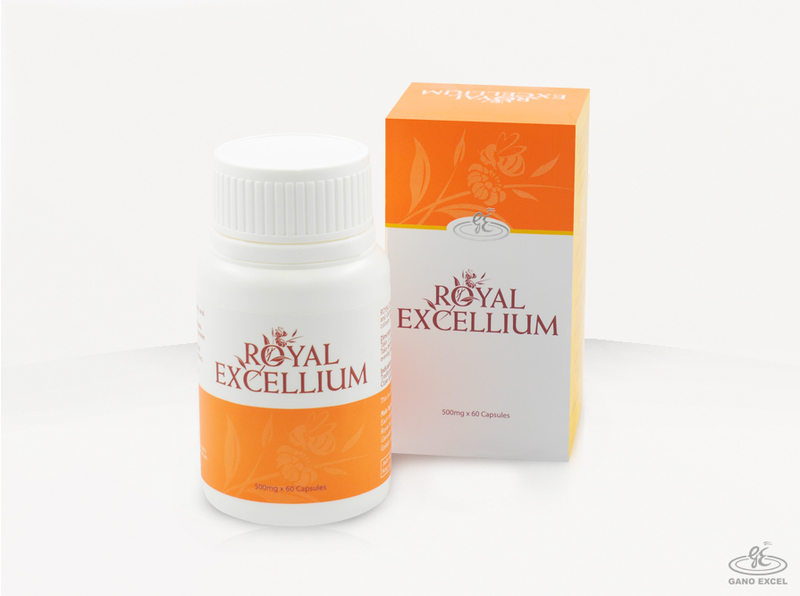 ROYAL EXCELLIUM acts as an antioxidant that helps to improve general health. 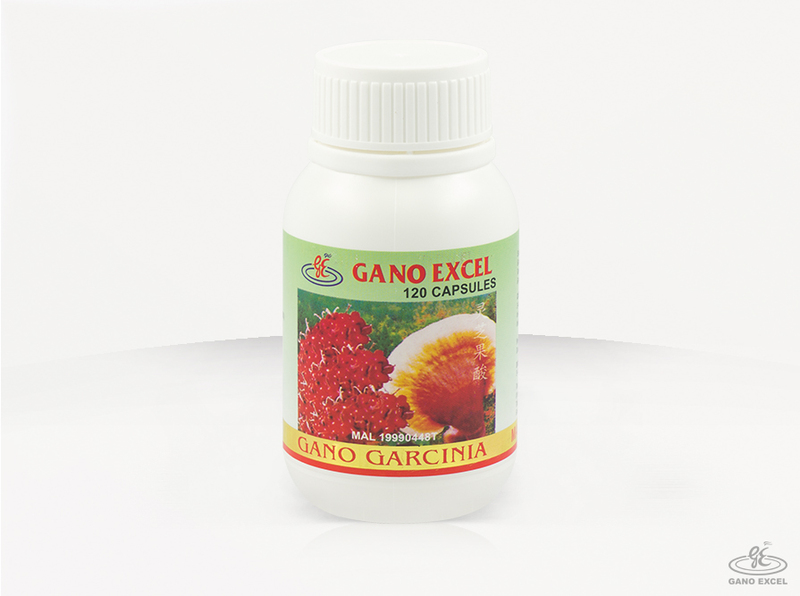 GANO GARCINIA contains a natural substance called Hydroxycitric Acid (HCA), which is derived from the tropical fruit Garcinia atroviridis. With the combination of Ganoderma lucidum, it creates a unique food supplement that is specially formulated to enhance body weight control. 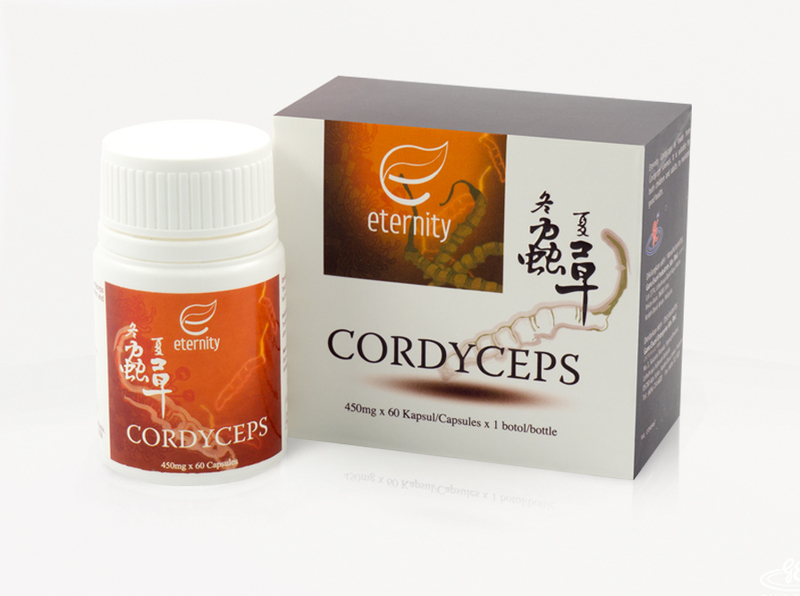 eternity CORDYCEPS is made from 100% Cordyceps sinensis. It may help to maintain healthy respiratory and lung function at its optimum level as well as enhance physical stamina and fight fatigue. The fresh mint and Ganoderma lucidum extract toothpaste. 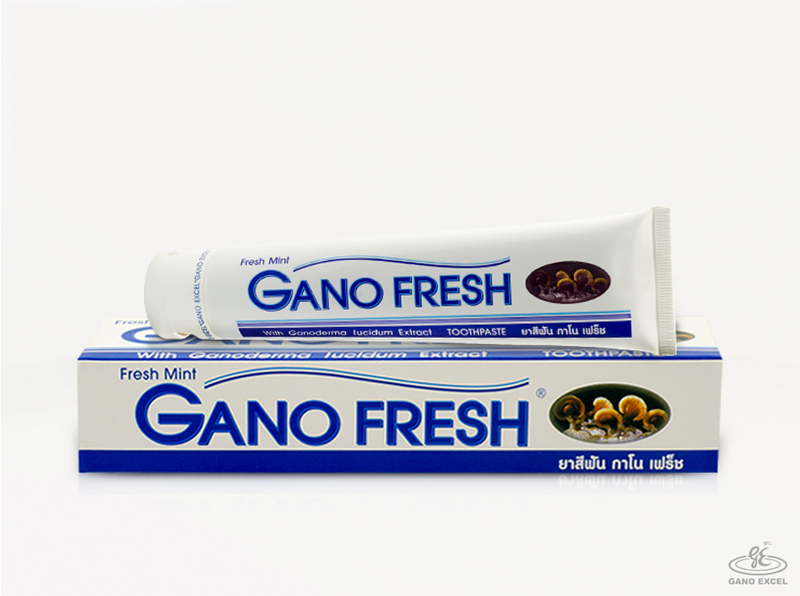 GANO FRESH is formulated to help to keep your teeth, gums and mouth fresh all the time. Its refreshing flavour leaves your mouth feeling clean and minty every day. Enriched with Ganoderma lucidum and Goat’s Milk. To cleanse, treat, moisturize and beautify skin. Your Skin will Feel The Difference. 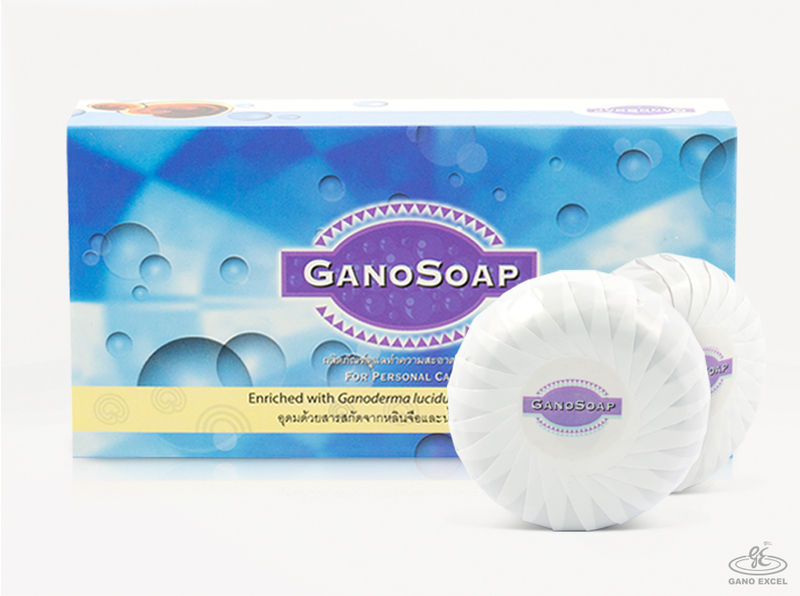 GANO TRANSPARENT SOAP is produced from Ganoderma lucidum extract, aloe vera and papaya. 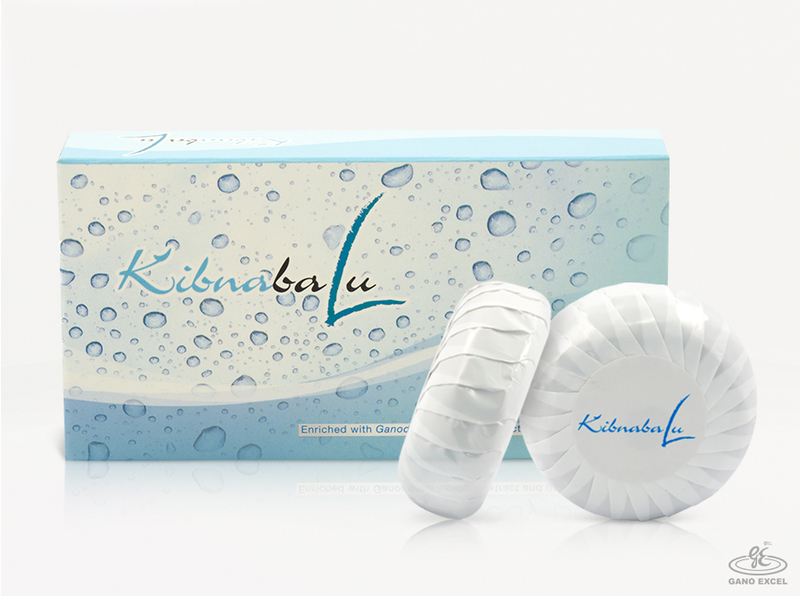 It moisturizes and rejuvenates skin. Noble Garden C'real, the best way to start your day. Enriched with Ganoderma lucidum extract, spirulina, non-dairy creamer and sugar, it is a nutritious food suitable for the entire family. Spirulina provides daily nutritional needs for the body. Combined with Ganoderma lucidum extract, you will have a great instant nutritious quick-on-the-go meal. 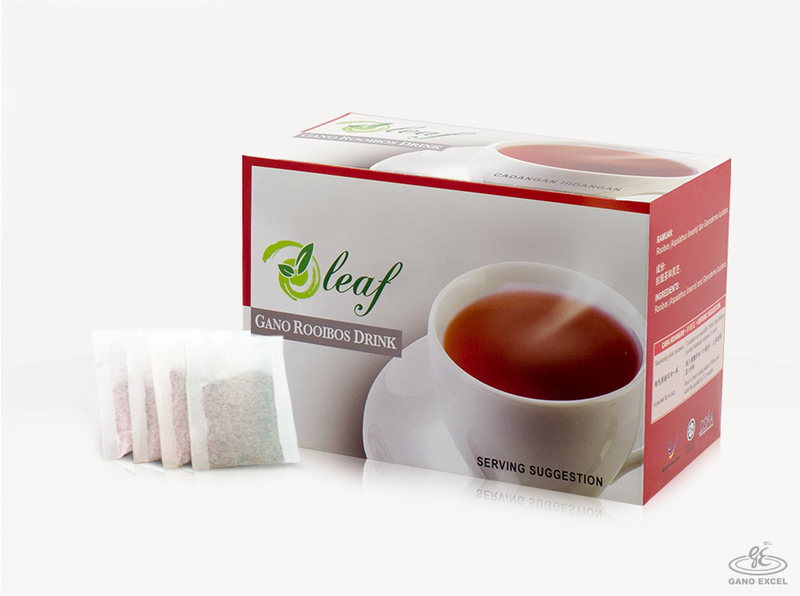 Oleaf Gano Rooibos Drink is a beverage formulated from Rooibos Tea (Asphalathus linearis) which comes from South Africa. Ganoderma lucidum Rooibos Tea is also known as SOD Tea. It contains the effective substance SOD, a powerful antioxidant that helps to eliminate free radicals. 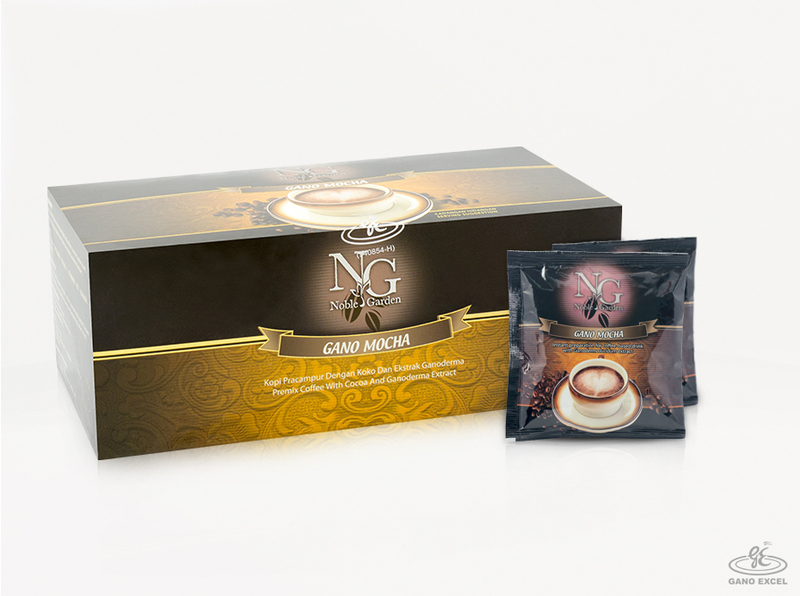 Noble Garden Gano Mocha is an exclusive combination of premium coffee powder, cocoa powder and Ganoderma lucidum extract. It is specially blended to give you an authentic cup of smooth and creamy coffee. It is distinctively local, yet international in flavour. Noble Garden Excellium is Ganoderma Lucidum Mycelium, the young plant, harvested in three weeks. It contains a rich spectrum of ingredients such as vitamins, minerals, enzymes, carbohydrates and protein. Capsules may help significantly boost effective brain function, being known to contain thought-enhancing proteins, enzymes and amino acids. 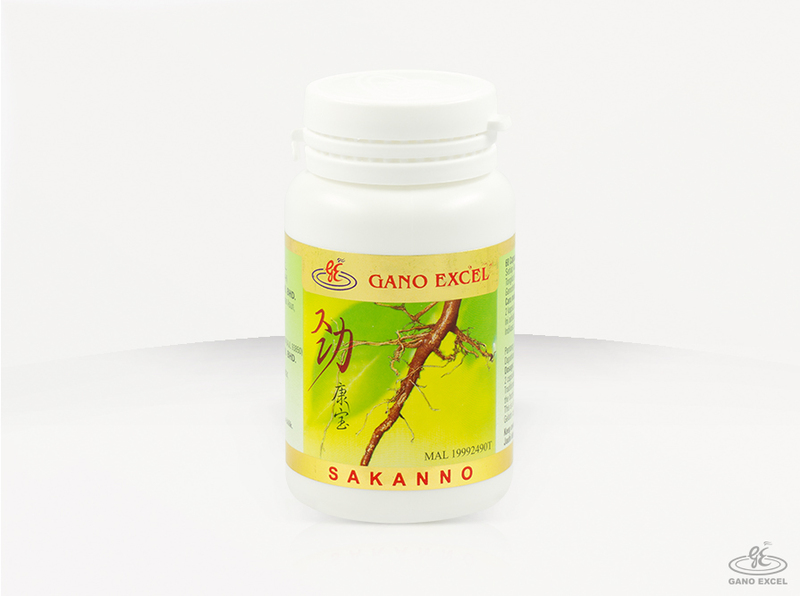 Gano Excel is the world pioneer in the production and spread of this very powerful catalyst, Mycelium. 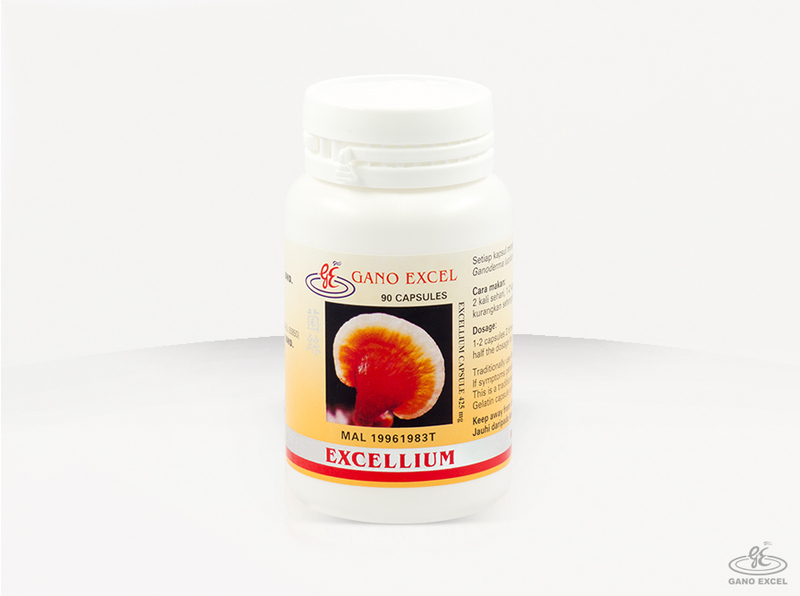 Noble Garden Excellium is also known as brain tonic and is considered essential for brain development and functioning. 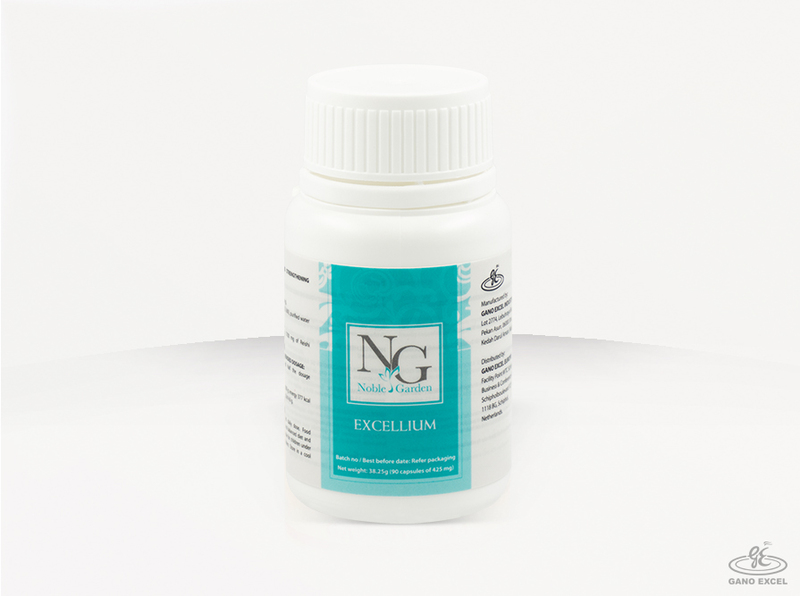 Noble Garden Excellium is recommended for both adults and children. It helps to oxygenate the blood, regulates blood sugar, purifies blood, fights chronic fatigue, increases cell metabolism, fights allergies, it's a cardiovascular disease adjuvant. 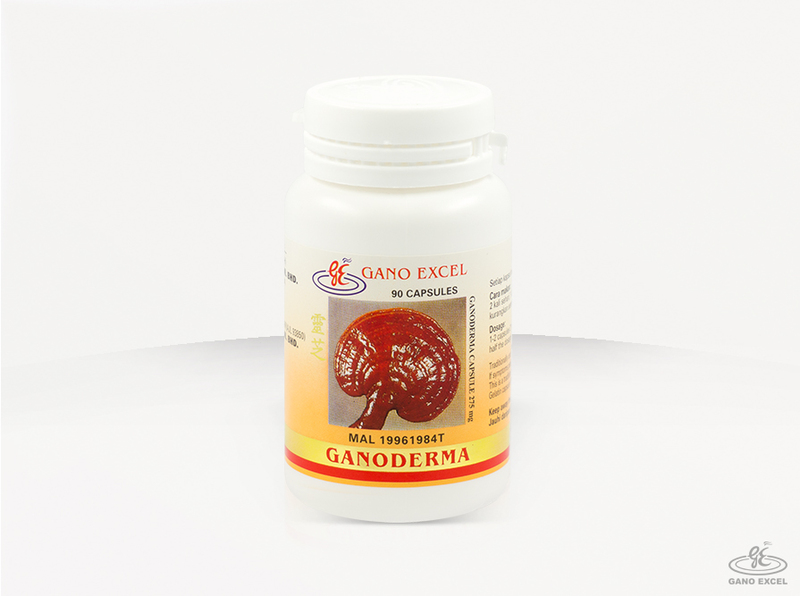 The Ganoderma mushroom helps the body's immune system and facilitates the healing natural process. It also has the ability to increase resistance to disease and it's been said to be 8-10 times more powerful than Ginseng. It helps to increase immunity, detoxification, the inhibition of cancer cells to regulate cardiovascular functions, digestive and kidney functions. Protects the liver, regulates metabolism, maintains balance for endocrine pancreas regulates functions, combats rheumatism, dermatological problems are diminished. 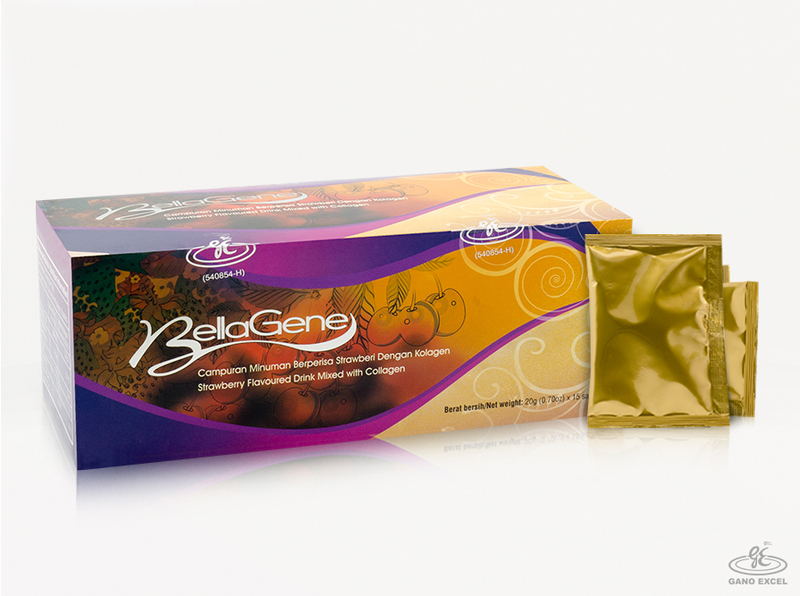 Bellagene is a special strawberry flavoured drink specially formulated with a combination of collagen, grape seed extract & aloe vera. 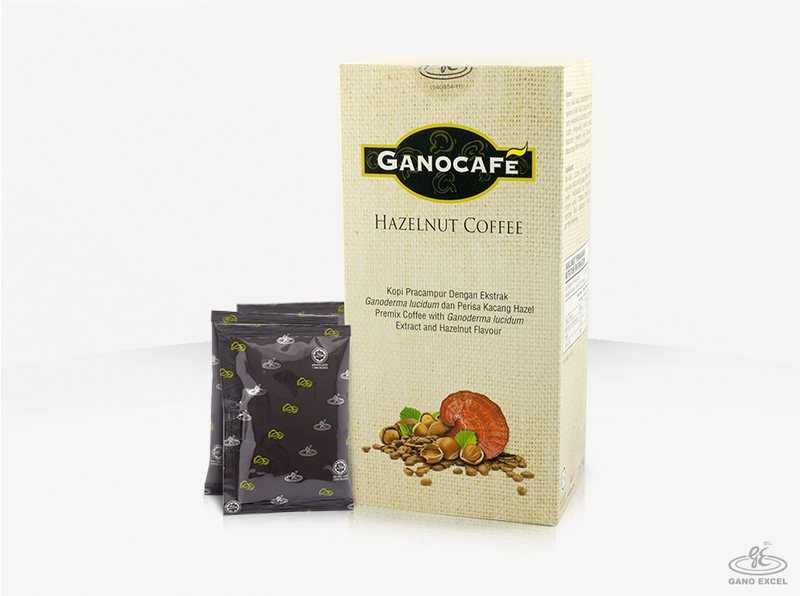 Adding hazelnut to Ganoderma Lucidum results in both a healthy and a great-tasting coffee, Ganocafe Hazelnut Coffee, which has the same benefits as any regular coffee, but is bolstered with a delectable nutty flavor - the premium blend for coffee lovers. 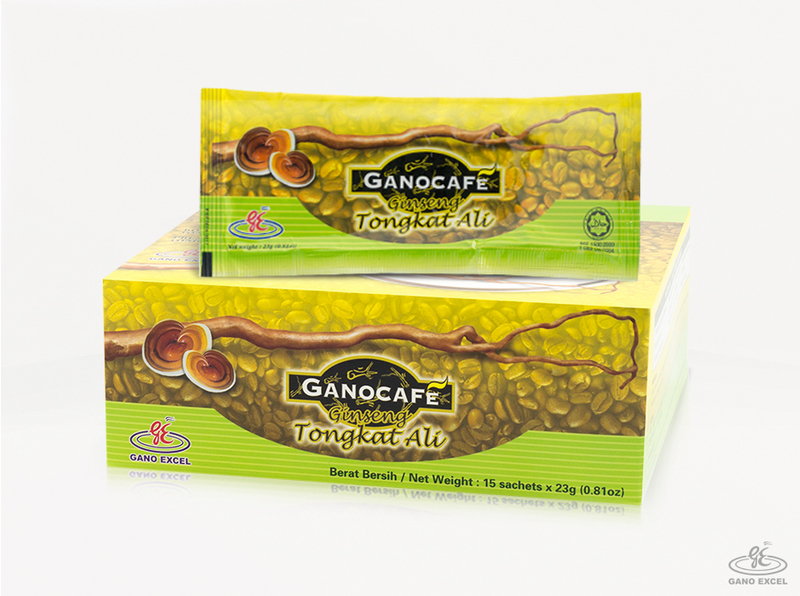 Gano Excel has found a new way to bring you the best of both worlds - of enhanced energy and a truly sensuous new coffee experience - Ginseng, Tongkat Ali by Ganocafe. 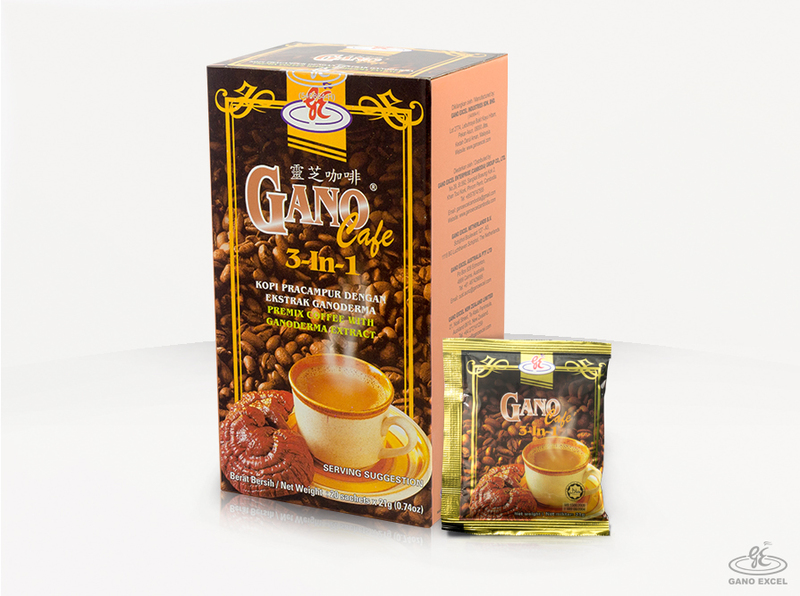 Made from an exotic blend of coffee, Ganoderma Lucidum (the nutrient-rich Red Mushroom), Panax Ginseng and Tongkat Ali, this Ganocafe has been formulated to be the ultimate coffee for lovers... and lovers of great coffee. Blended specially with natural sweeteners and non-dairy creamer to give it added richness, this is one beverage that brings you the ultimate appeal to the senses - all of them. 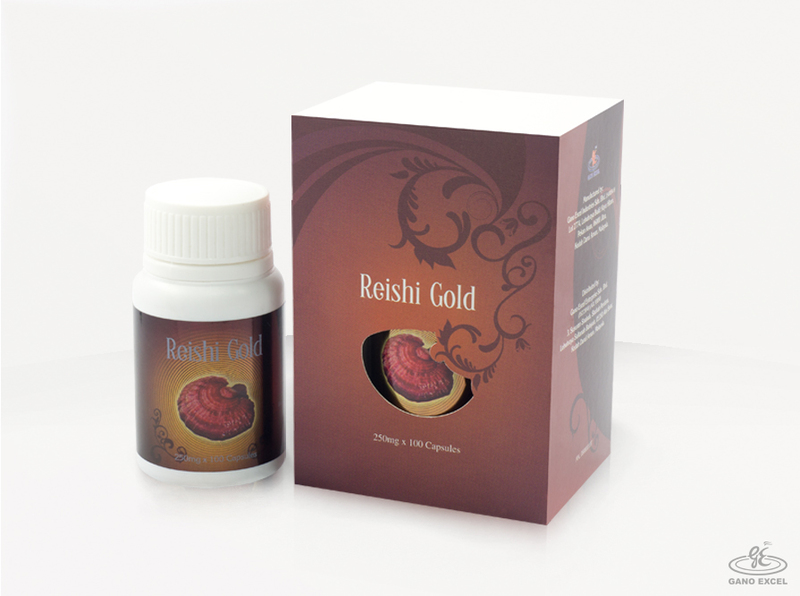 Reishi Gold is the soluble extract of scientifically proven medicinal mushroom, Ganoderma lucidum, which contains various active elements such as polysaccharides, adenosine, organic germanium and triterpenes. Research has shown that these active elements help to boost up bodily immune system, regulate blood sugar, cleanse toxins and anti- allergy to name a few. Made from fresh in-house cultivated Ganoderma, Reishi Gold is a good choice for you and your family to maintain optimum health! Produced from the mycelia of Ganoderma lucidum, Excellium Gold contains the active elements of the fruitbody as well as a variety of proteins, enzymes and minerals that are essential for your daily health. *Not All Products Available in All Countries.Please contact local Gano Excel Offices or Representatives for product availability in your local country.